Short courses at London’s universities, business/FE colleges and language schools are more popular now than they have ever have been. 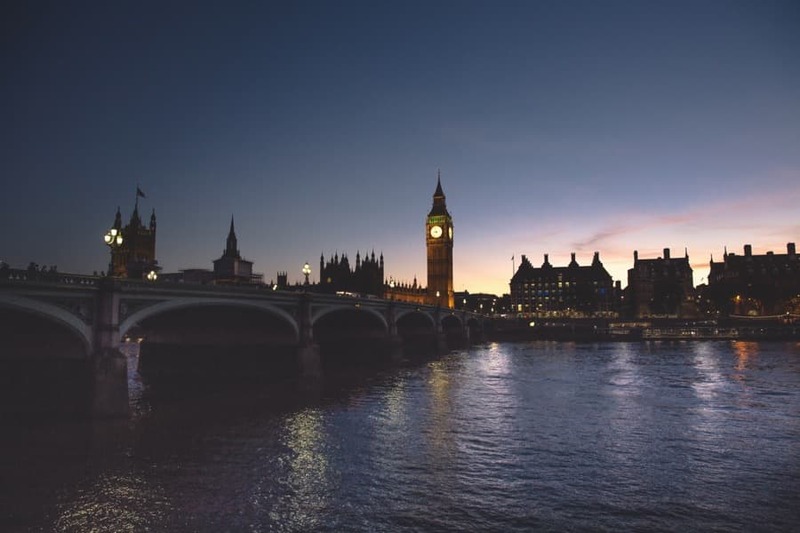 London boasts some of the world’s best educational establishments and short courses, whether they be for one week or ten, are just as popular as the longer courses. Do you need accommodation that is affordable but of high quality for a short course in London? If so, then you may wish to consider booking a Homestay in London. Homestay is short stay accommodation in the home of a “host family”. Your host (or hosts) may not be a family in the traditional sense, but they are there to offer a “home from home” experience to you as a guest…for a short period of time. 1. It is very affordable compared to other short term accommodation in London. Homestay prices start from only £150 per week and there is no minimum stay. It can be booked by students or non-students alike. 2. Homestay hosts themselves prefer short stays. In many other forms of accommodation in London, the landlord will require a longer term commitment from any guest, lodger or visitor. 3. The quality/standard of the accommodation is high. Your homestay will be someone else’s home. It is a not a house-share or guest house with several other lodgers who do not know each other. Most hosts will only offer one or possibly two spare rooms in their home. This all helps to ensure that standards are high in the home so you can focus on studying for your short course. 4. Homestay is ideal for anyone on a short course but who is also (i) new to London and (ii) booking accommodation from abroad. It is notoriously challenging to find high quality, affordable accommodation in London, especially if you are not here to view the accommodation first. Homestays have been inspected to set British Council criteria, and hosts are used to accepting guest bookings without first meeting their guests. Often the first time the host will meet their guest is when they knock on the door, smile on face and suitcase in hand! Host families are accustomed to this and are also experienced in helping guests from abroad acclimatise to life in London. 5. Homestays are located across all of London in zones 1-4. Note that host families in zone 1 & 2 in more central London are more expensive that those in zones 3 and 4. However, the fact that there is a such wide availability of homestay accommodation across different areas in London means that there is every chance that you will find a homestay in an good location for your place of study….and at your budget as well! How do I Book a Homestay for my Short Course? The first thing to do is to consider whether it is the right option for you. By far and above the most important factor when choosing homestay is your own flexibility. Homestays offer a really affordable (by London standards), short term accommodation option that many visitors to London do not know about. That said, you do need to be comfortable that you will be sharing someone’s home. There may be ground rules on what you can and cannot do in the home that are set by the host family. Examples might be on (i) additional over-night guests and (ii) use of the home telephone. 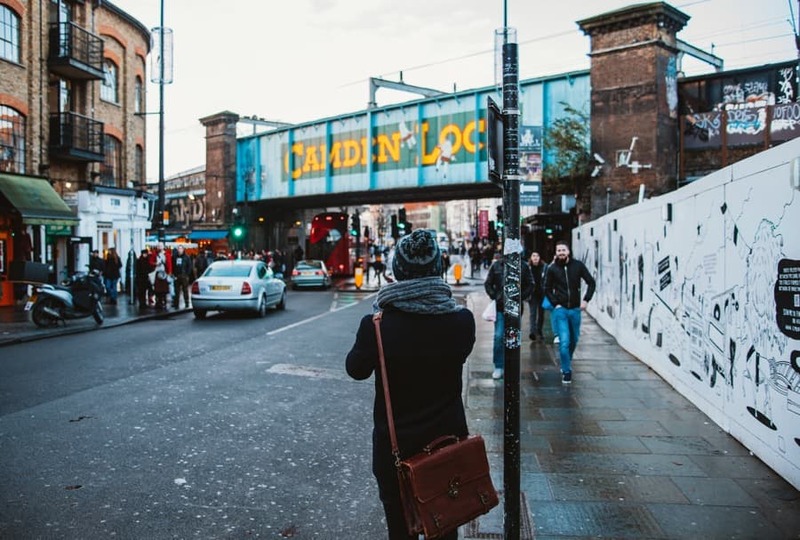 If you are comfortable with this and like the idea of staying with a local Londoner while you take your course in London, then booking a homestay is very straightforward. Be sure to outline your priorities on your homestay application so that our team can factor these in when suggesting host family accommodation to you. If you have any questions on homestay in London, how it works, what to expect or anything else… then please do not hesitate to get in touch!